Forty-one (41%) percent of home fires start in the kitchen area. It, in turn, causes fifteen (15%) percent of home fire deaths and thirty-six (36%) percent of reported fire injuries according to the National Fire Protection Association. The stats aren’t as staggering as say, a ninety-nine (99%) percent, but it’s remarkable enough to raise people’s awareness. Professionals aren’t free of committing mistakes, and as a result, small details are sometimes easily overlooked. Whether you’re thinking of increasing your kitchen safety measures, or you’re in the process of building your home and every room that comes with it, you might want to consider these safety tips. 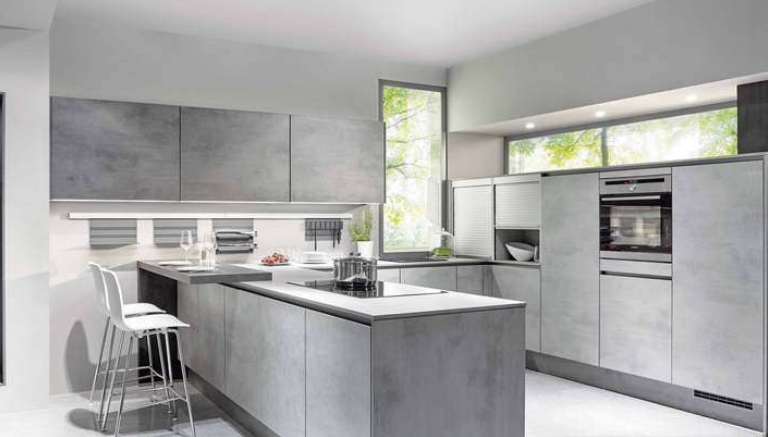 Kitchen safety involves almost every aspect and part of your kitchen. From what materials you used to build it to installing fire safety measures on the walls to maintaining kitchen appliance cleanliness. The best way to fireproof a room is to build it out of fireproof materials in the first place. Use materials like tempered glass, concrete, bricks, drywall etc. 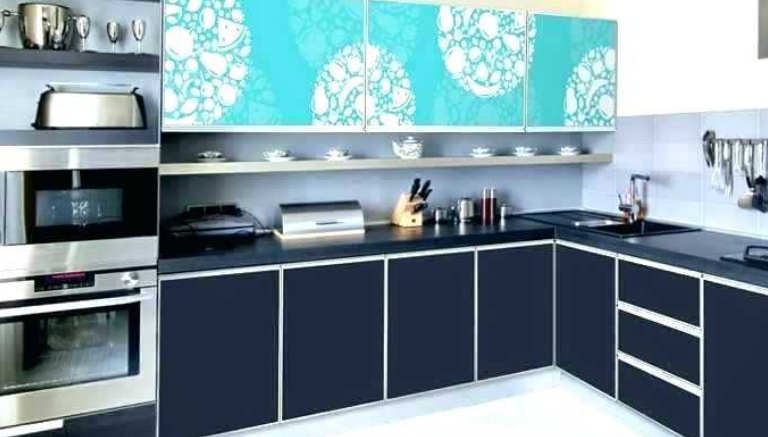 For more stylish and aesthetically pleasing options, you can try fire-resistant decorative wall panels. I have been in way too many house kitchens that are void of range hoods. It’s not a residency requirement, but you’d better think long and hard before deciding you would forego the benefits of a range hood. 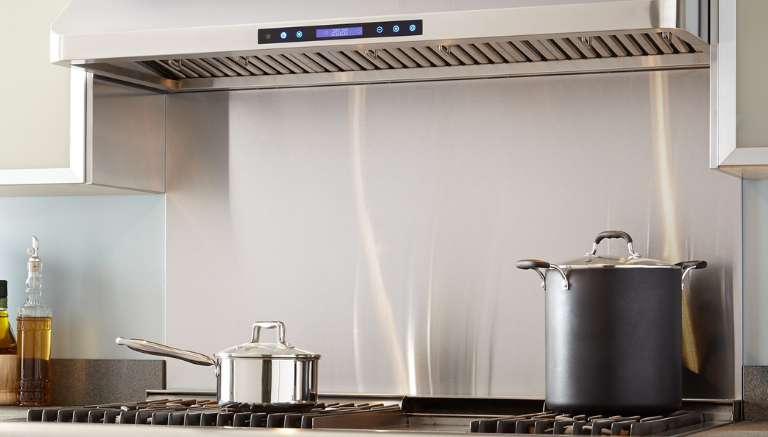 Range hoods are designed to collect airborne grease, combustion products, fumes, smoke, odors, heat, and steam from the air by filtration. 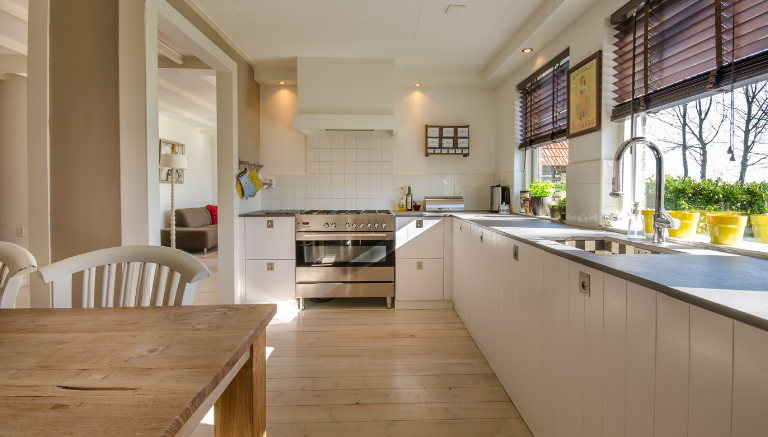 Wooden cabinets over the kitchen stove are common in many apartments. But this piece of advice is for obvious reasons. Wood is flammable. 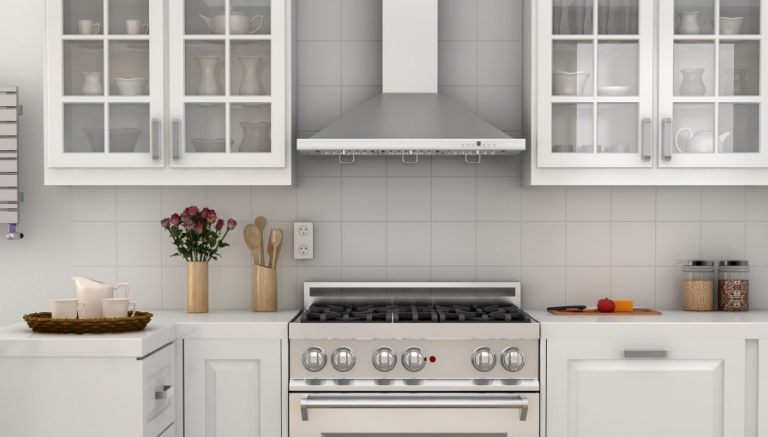 The absence of a range hood can cause grease buildup beneath the cabinet. Constant heat from using your stove every day poses a large fire risk. It may be overdone, and you may have heard it numerous times, but it will always be worth mentioning again. 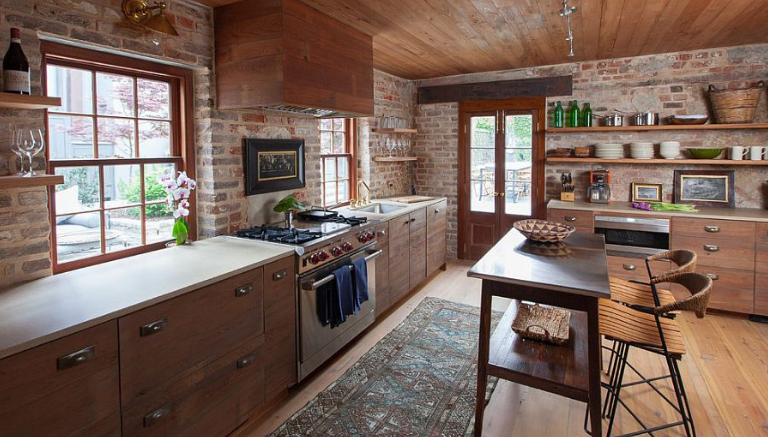 Besides sanitary issues, a clean kitchen appliance means a decreased risk of fires happening. Leftover food stains, grease, or tiny crumbs can catch on fire. And when we say clean everything, we do mean everything. From your stove to your toaster to your range hood itself. Set these anti-fire objects by the exits. 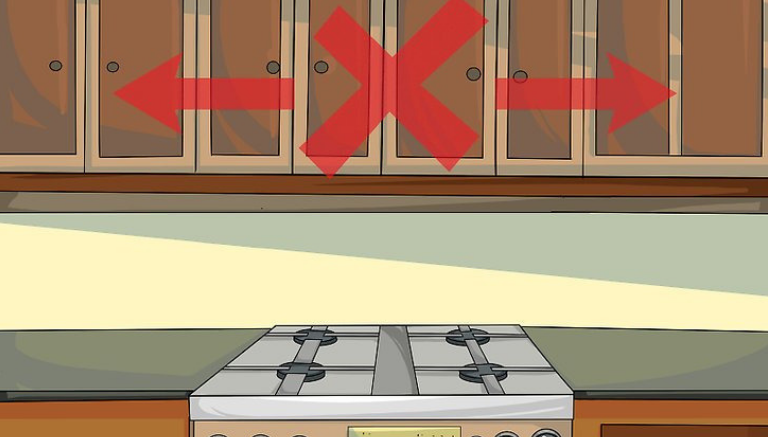 They should be easily accessible from anywhere in the kitchen but not too close to the stove or other appliances where a kitchen fire could start. The reason for this is to avoid having to reach over the raging flames just to get the extinguisher. There are ultimately many many tips over the internet, books, and television that will tell you all about fire prevention and how to keep yourself safe. But tips that people put forward will remain as so if they aren’t followed. Because when it really comes down to it, you are in charge of your own kitchen safety. For more useful home tips, try checking out our other articles.